India’s rowing contingent had a fantastic outing in Thailand as they won seven gold medals, five silver medals, and one bronze medal in the Asian Rowing Indoor Championship that got concluded in Thailand. Parminder Singh, Balwinder Singh, and Shagandeep Singh were among the seven gold medalists. 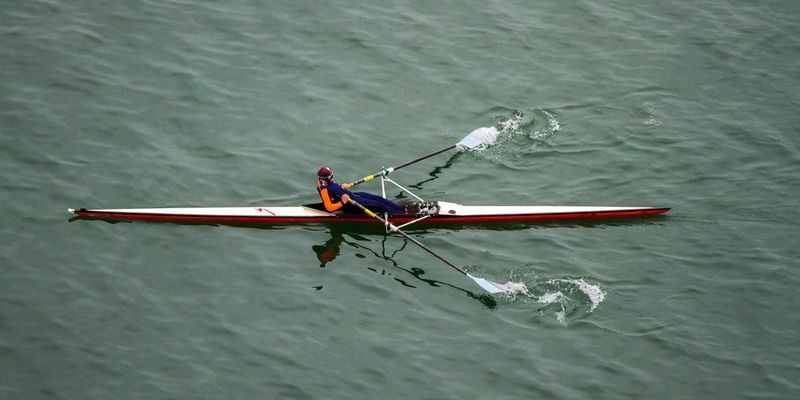 The rowing event went on over a period of six days and finally ended on Sunday with India finishing the tournament with a brilliant tally of 13 medals across the men, women, and juniors category. There were as many as eight rowers from the country finishing on the podium, as informed by the Rowing Federation of India, reported Scroll. The seven gold medalists from the tournament were Parminder Singh and Balwinder Singh in event M2X, Shagandeep Singh in JM1X and JM2X, Avinash Kaur in JW1X, Pratik Gupta in JM2X, and Mrunmayee Nilesh Salgaonkar in JW2X. The silver medalists were Navneet Kaur W1X and MIX 4X, Mayurakshi Mukherjee in MIX 4X, Parminder Singh MIX 4X, Balwinder Singh in M1X and MIX 4X, and Mrunmayee Nilesh Salgaonkar in JW1X. The bronze medals were won by Navneet Kaur and Mayurakshi Mukherjee in the W2X.